We help you finding filming locations, production partners and incentives. Our services are fast, free and confidential. Norway offers a wide range of financing options. A 25% reimbursement programme, regional film funds and national co-production funds, as well as several funding sources for documentaries. What is the right mix for your project? Norwegian crews are flexible and efficient and everyone speaks fluent English. Whether you are looking for a co-producer, service producer or location fixer, we are here to help. We roll out the red carpet for foreign visitors. Norway's hallmark is the unique fjord landscape, with glacier-clad mountains, towering waterfalls, serpentine roads, lush valleys and charming farms. But, there is much more to find: Innovative architecture in the middle of the wilderness, industrial settings, and coastal cities with a surprisingly cosmopolitan cultural life. Norway might be at its best when being itself, but easily doubles for Greenland, Alaska, even the Himalayas, Siberia and the Antarctic. 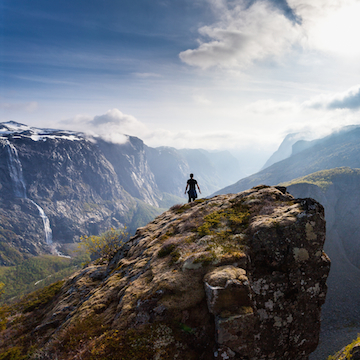 Whenever the script calls for arctic areas, the moon, mountainous vistas, iced alien planets or windswept plains, Western Norway can offer accessible options. We have snow until May/June, and a great diversity of snow locations. 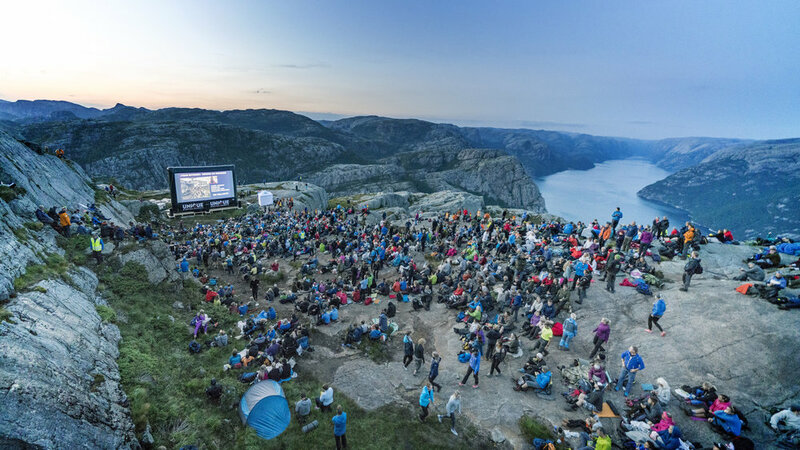 The fjords are regularly featured as the world’s most spectacular and iconic landscape, yet they are fresh and new on the big screen. The fjords meet the mountains at the edge of the cities. In spring, green blossoms can be replaced with mountains and snow plateaus within a 20 minute drive. The Norwegian light has inspired international painters and photographers for generations. Not only is the midnight sun a cinematographer's treat and a wonderful sight, it also gives you more flexibility to shoot. In the summer season, from mid-May to end-August, the sun is up 18-22 hours, and barely dips below the horizon.